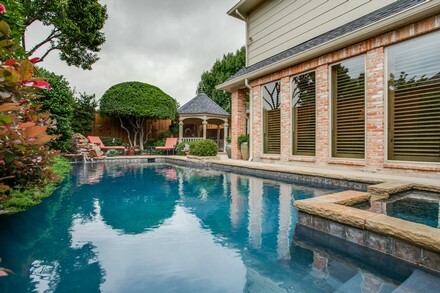 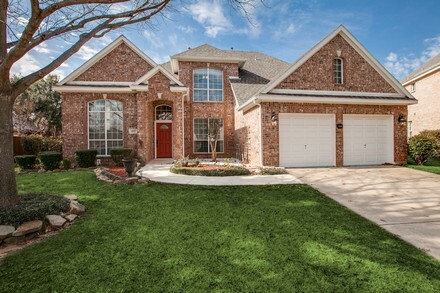 6517 Geneseo Circle, Plano 75023 . 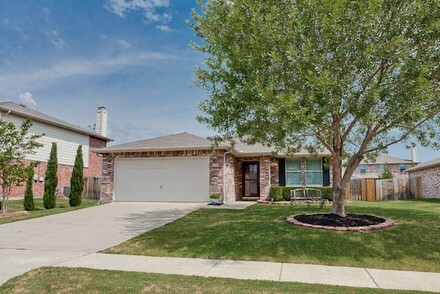 SOLD in 45 days! 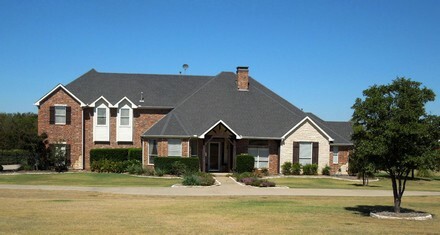 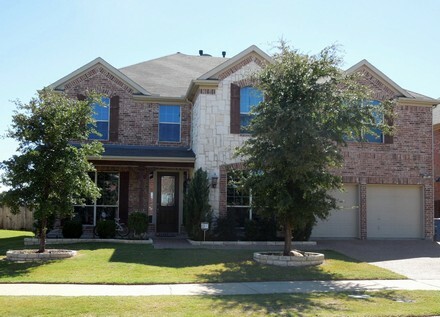 2436 Bridgeport Dr., Little Elm, TX 75068 SOLD by Kathy Gibson is less than 30 days! 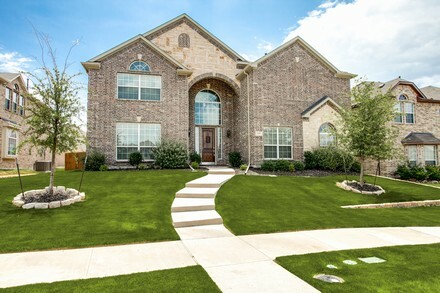 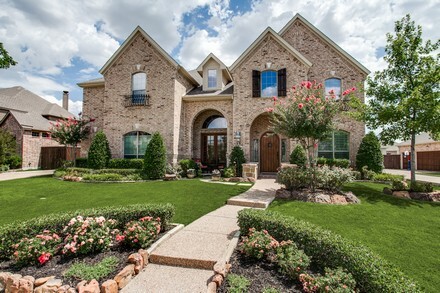 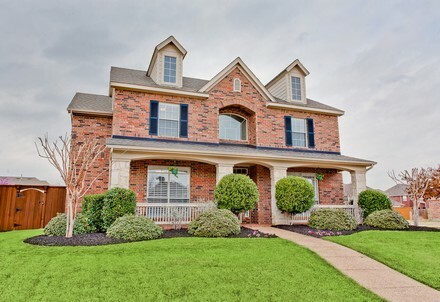 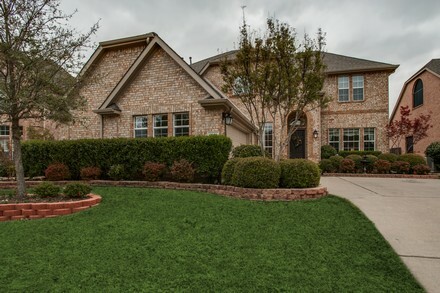 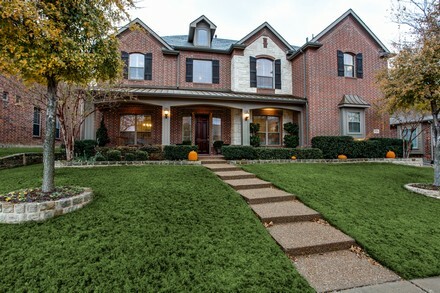 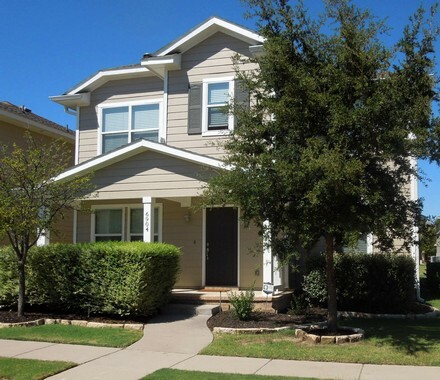 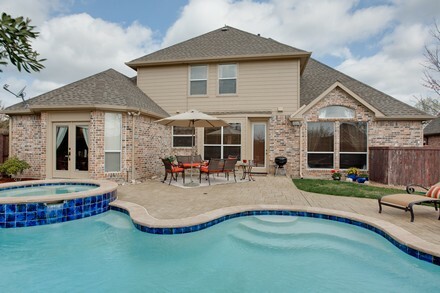 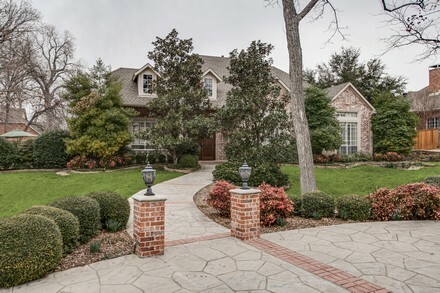 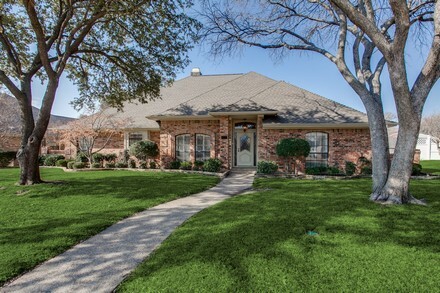 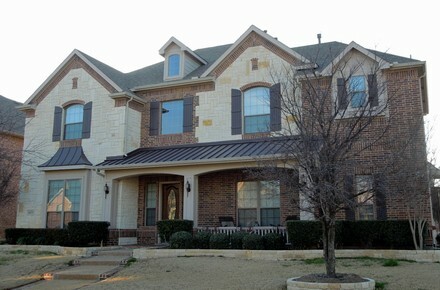 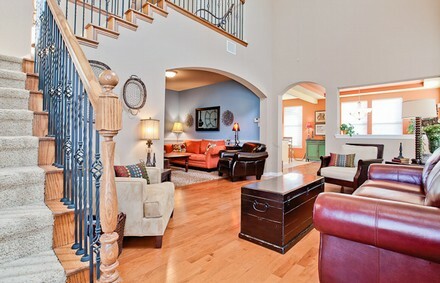 6475 Basilwood Drive, Hunters Creek, Frisco , TX 75035 SOLD by Kathy Gibson ! 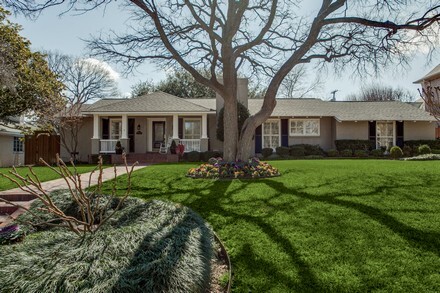 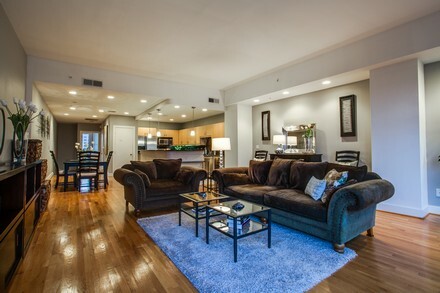 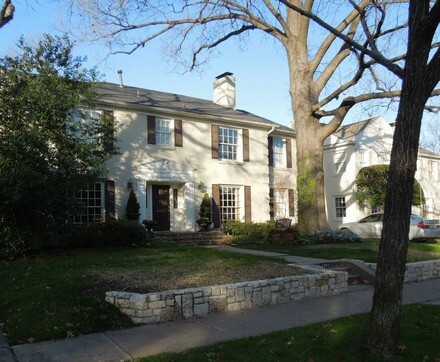 4552 Belfort St, Highland Park, Dallas, TX SOLD by Kathy Gibson! 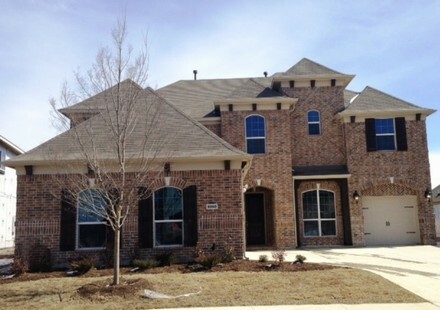 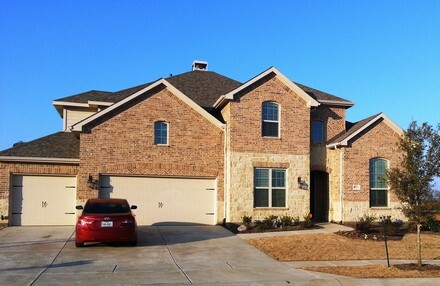 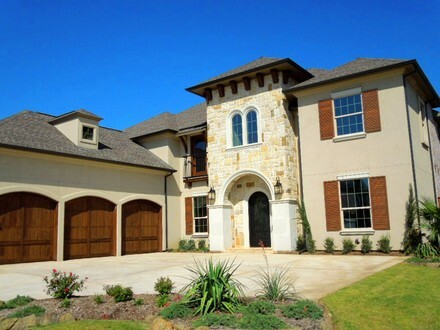 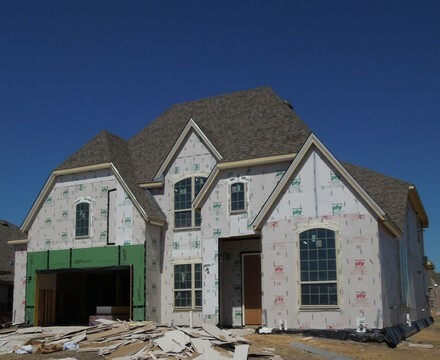 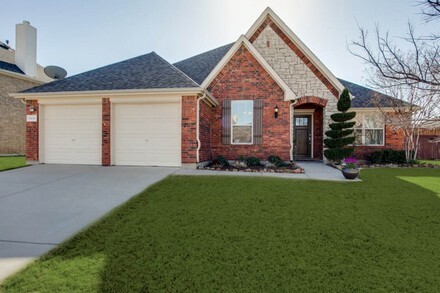 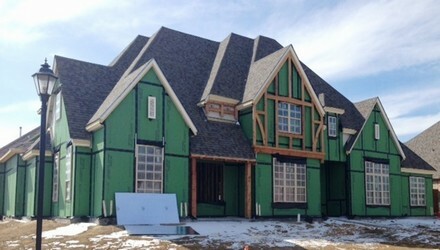 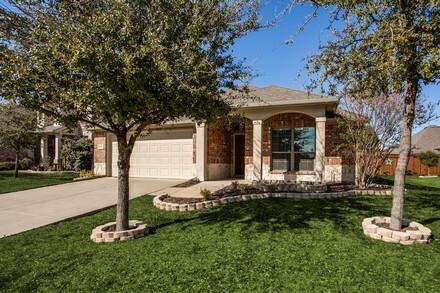 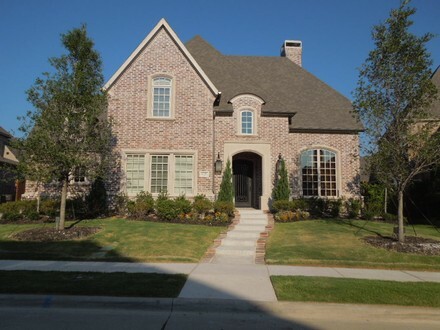 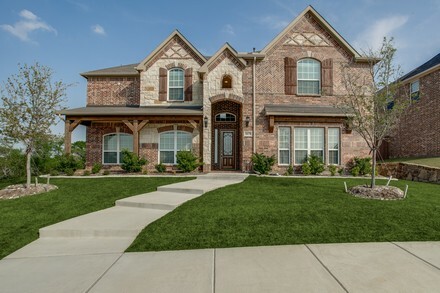 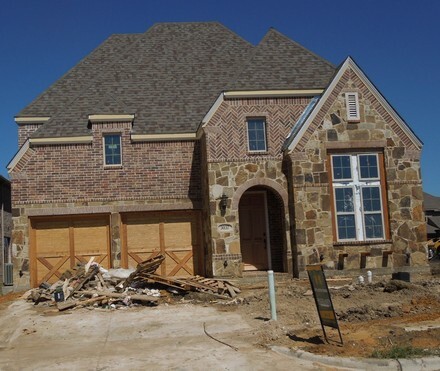 3037 Spreyburn, The Colony, TX 75056 The Tribute Golf Course Community, New Construction, Sold by Kathy Gibson.